Breathe Easier…Featuring All Non-Smoking, No Pet Rooms!!! 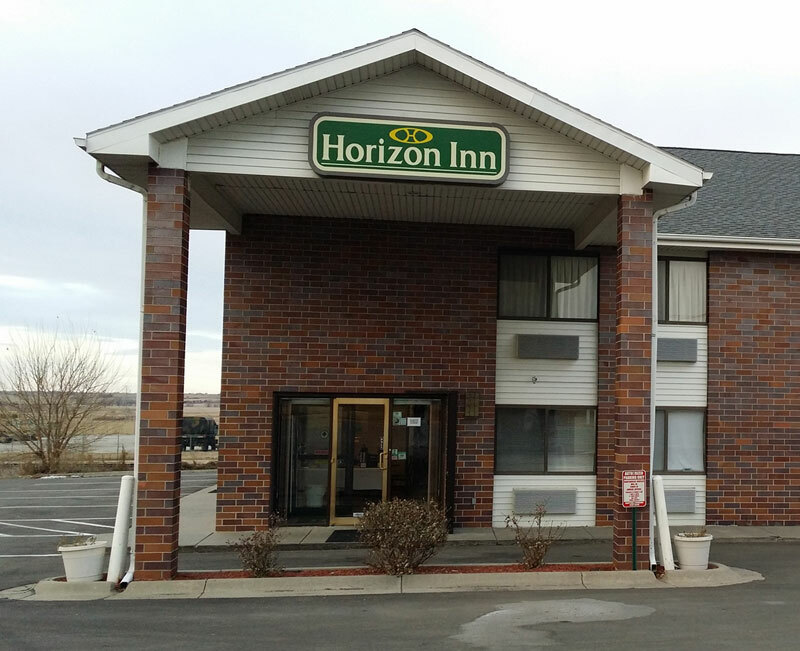 Thank you for choosing the Horizon Inn Motel in Lincoln, Nebraska.Whether you're in town to catch the Huskers playing at legendary Memorial Stadium, attending an event at the Lied Center, or for business purposes, Horizon Inn Motel is a great place to call your home away from home during your stay. Come give us a try and find out why when you stay with us you will never want to stay anywhere else. Best Rooms, Best Rates, Come See Why! Rated #1 independent hotel and Top Value on Tripadvisor.com Listed on the Preferred Hotel Program for offering excellent service and quality, and best available rates. We are highly recommended based on the prior criteria and on guest feedback on Booking.com. Rated #12 of 50 hotels in Lincoln, Nebraska on Tripadvisor.com. Many of the hotels rated higher than Horizon Inn average over $100 a night.